Paris Police responded to a disturbance in the 1800-block of NE Loop 286 at 6:35 pm on August 28, 2018. 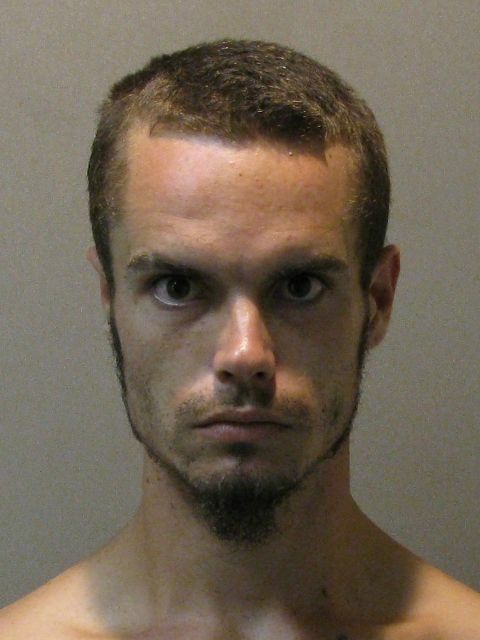 Paris Police arrested 25-year-old Dillon Louis Fellors on two Municipal Court warrants. During the arrest, Fellors was found to be in possession of methamphetamine. Fellors was charged with possession of a controlled substance and placed in jail. Paris Police responded to a burglary of a residence in the 700-block of W. Long St at 8:31 pm on August 28, 2018. It was reported that someone had entered the residence while the occupants were away and had stolen two televisions. 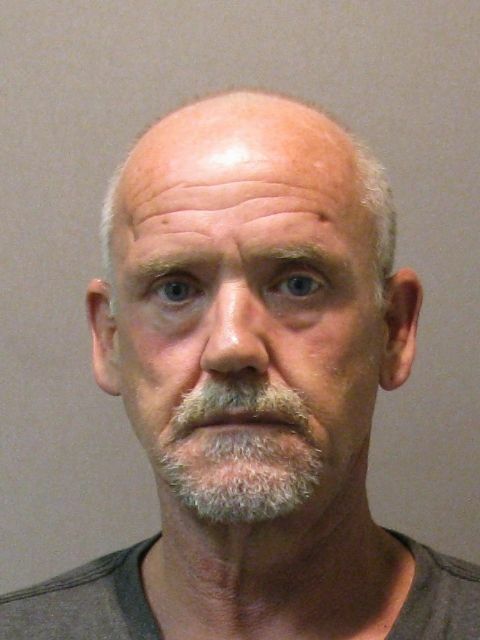 During the investigation, it was found that Johnny Howard Whitmore, Jr., had used the owners key to unlock the back door while he was working at the house. Whitmore returned later and stole the televisions. The televisions were returned to the owner and Whitmore was arrested. Whitmore also had two outstanding probation violation warrants for theft. He was later transferred to the Lamar County Jail. 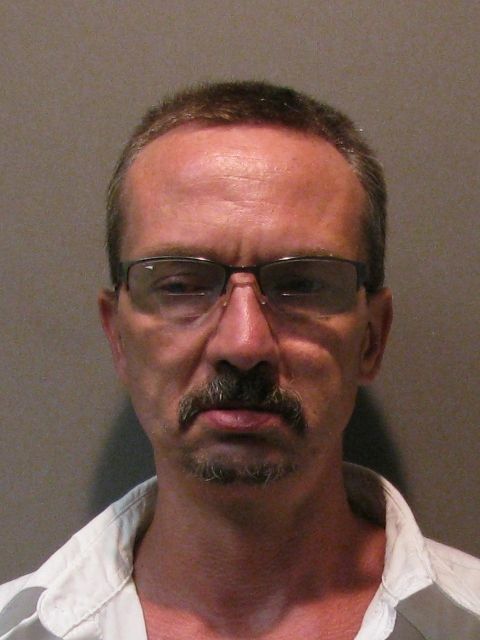 Paris Police arrested Timmy Lynn Duke, 51, of Blossom, at 10:12 pm on August 28, 2018, in the 1300-block of NE 7th St. Officers had responded to a disturbance and found that Duke had an outstanding parole violation warrant. He was later transferred to the Lamar County Jail. A 2005 Chevy pickup driven by a Mark Medlock of Payson, Arizona, was westbound on Lamar and collided with a PISD 2014 school bus southbound on 8th SE. 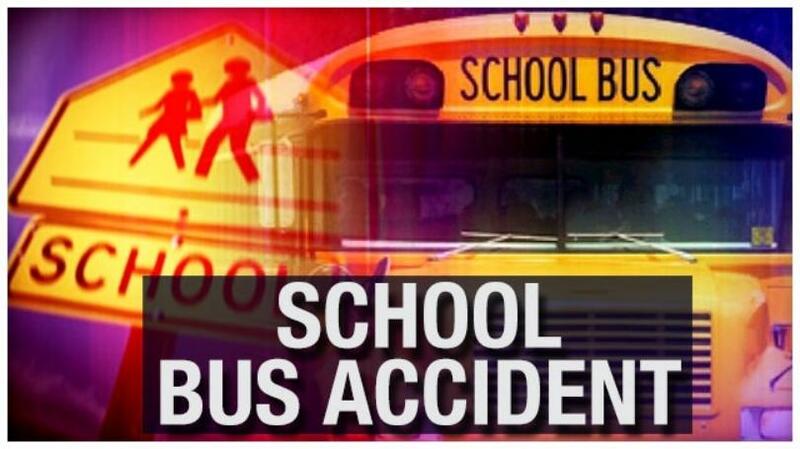 There were two students on the bus, age seven and ten along with a school staff member. The crash was reported at 4:05 pm on August 28, 2018. There were no injuries reported in the crash. Officers issued Mr. Medlock a citation for running a red light.